Holiday Homes Ostseebad Boltenhagen Lovingly furnished guest houses for up to 5 people with high quality equipment and best location. A few steps from the sea invite you to feel comfortable here. The house has 2 bedrooms, 2 bathrooms, satellite TV, washing machine, dishwasher, living-dining room, some with fireplace, garden, terrace and parking. Starting point for bike tours. The cities of Wismar and Lübeck invite you to stroll. Oven and fireplace on request. Smoker and pets on request. You are interested in this object? Spend the most beautiful days of the year in Boltenhagen. We will gladly reserve this object for you. Send us your booking request. 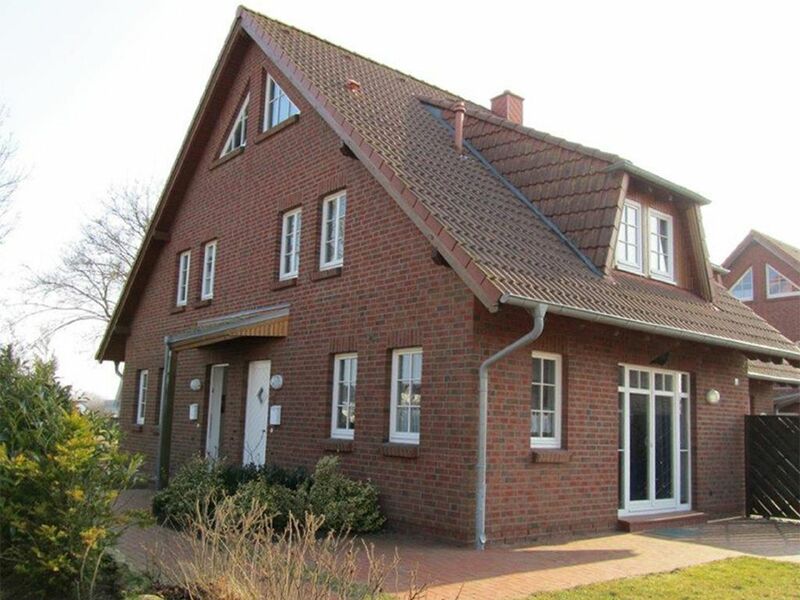 The cottages are located on the beautiful Ostssestrand to Seebrücke Boltenhagen just a few minutes. Attractions Wismar Lübeck castles in the area. Bolton is a pearl on the Baltic Sea. Golf: In about 12 km away.